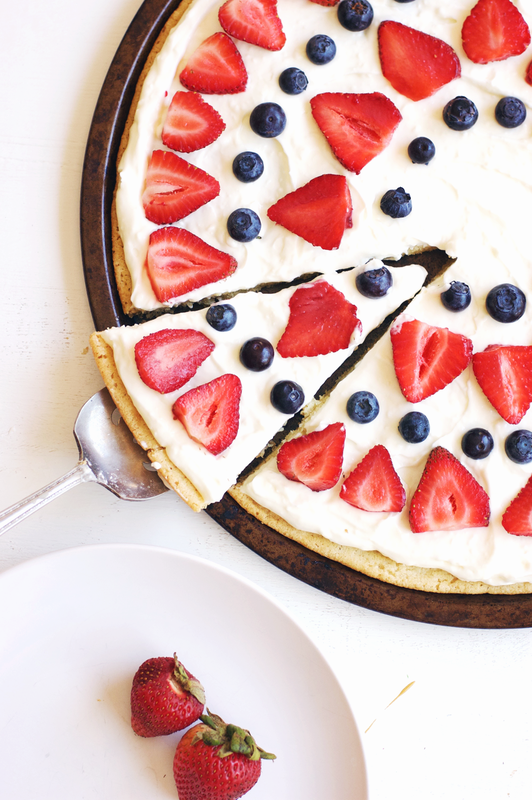 Need some last-minute 4th of July inspiration? 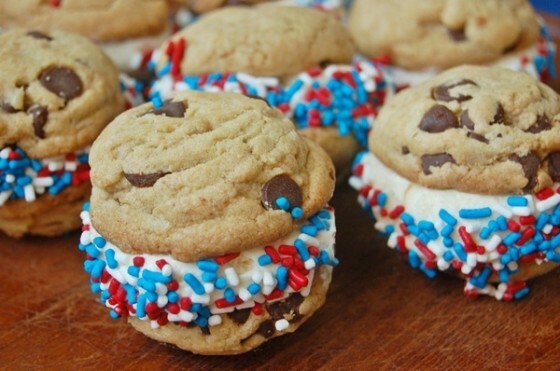 Here are 8 patriotic dessert ideas that are easy and look great! Enjoy & Have a Safe 4th of July!